Today I will show you a cool 3d effect with its source code. A cool 3d effect is said when it will really look cool and stylish. Each time you see posts like this. You might think that should I download it? will it be okay? for those people, I will suggest you to see the demo first then download it. In this image hover 3d effect, you will see that an image will start animating and you can set the image in the back end easily. 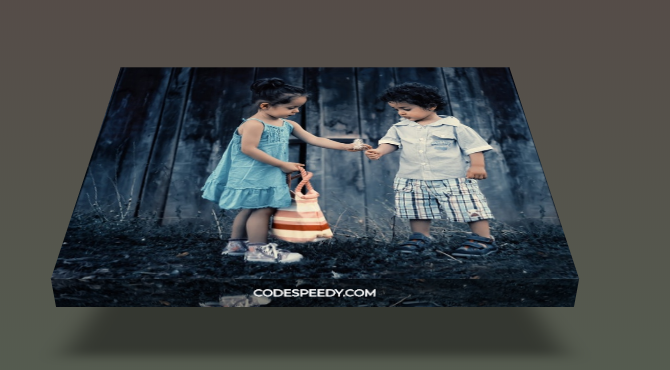 This image hover effect is inspired by thecodeplayer. You can add text at the bottom position. The text will be shown only when you hover your cursor on the image. This effect is made by pure CSS and HTML.